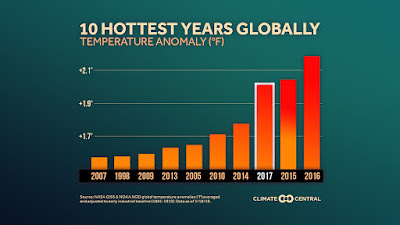 London Green Left Blog: Hottest Four Years Ever? 2015. 2016. 2017. 2018? 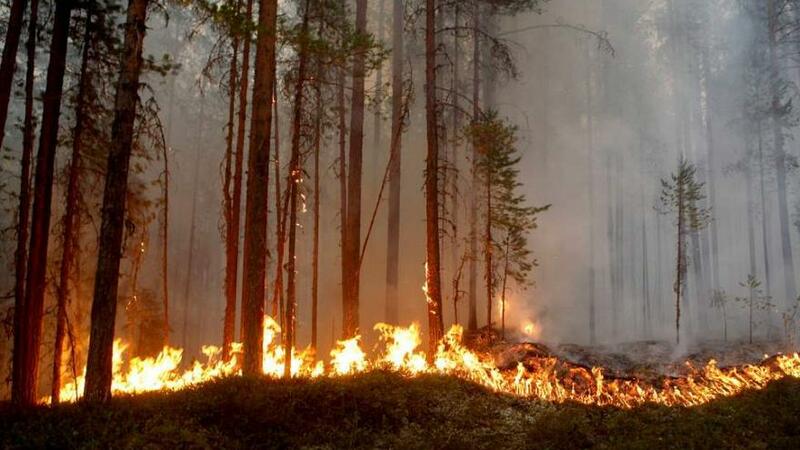 "There is no doubt that the prolonged extreme temperatures and floods we are witnessing around the world right now are a result of climate change," said Caroline Rance, climate campaigner for Friends of the Earth Scotland. 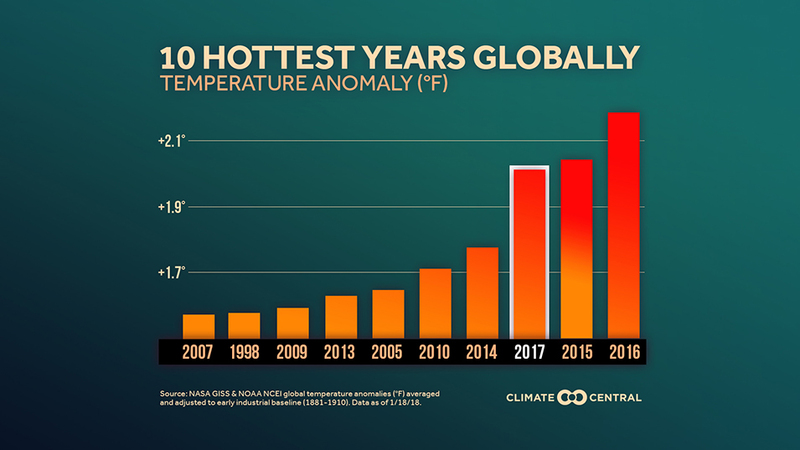 "Temperature records are being broken across the U.K. and globally, exactly as climate science has long warned, and with devastating consequences."